Spring has started so fitting to go back and renew this blog which I´ve abandoned over the last few weeks. continuing with the very delayed ancient tree series on Tamworth, came along what must be one of the oldest trees in the area. An oak tree well hidden among a hedge between the river Anker and the Ashby road. With age it´s shrunk and taken on a hermit like existence alone among a hedgerow crouching even further down to avoid passersby. the tree in question on top right, mimicing the surrounding hedge. I interrupted on its solitude last Summer finding it after scouring the usual 1899 maps from Staffordshire past track. The surveyors had even gone to the trouble to include notable trees in the area marking a handful of elm and oak trees in this area. Trees marked would have considerable age or be distinctive in some way so any survivors to the present day warrant at least a passing look. 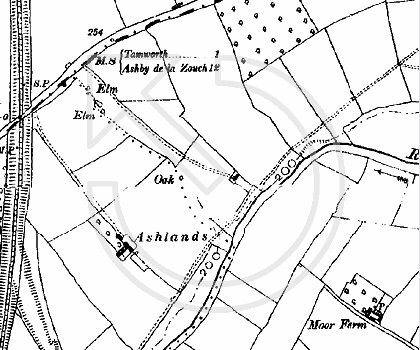 The oak is the only survivor I could find in the area from the 1899 maps. It´s in bad shape, looks like it might have weathered more than a few storms. Its advanced state of disrepair, trunk mummified in ivy only adds to it´s potential age, although on the other hand it´s trunk isn´t the widest and it´s lost it´s crown so it´s not the largest oak around. It looks like it hasn´t been looked after by humans for a while at least. 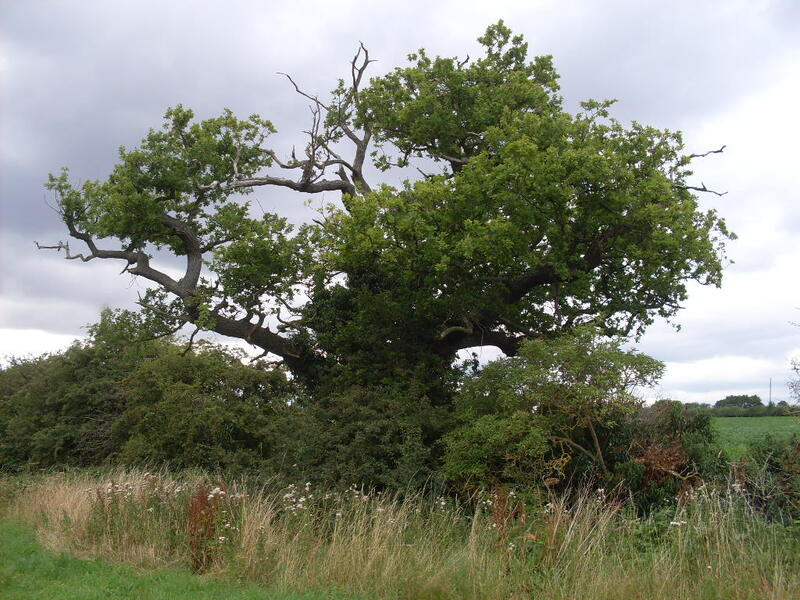 Oaks on average can live to around 300 years how old without coppicing . How old was this one? 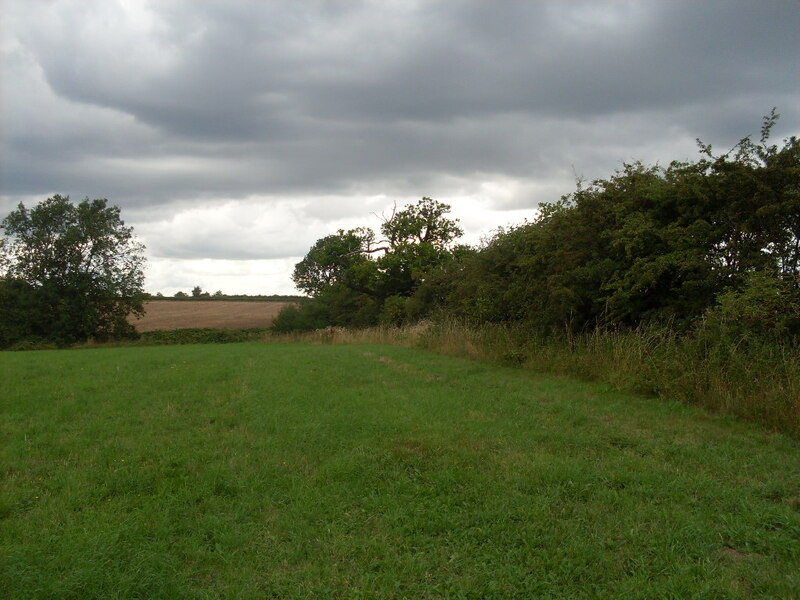 Was it around when the Earl of Richford´s forces passed nearby to the battle of Bosworth 1485? 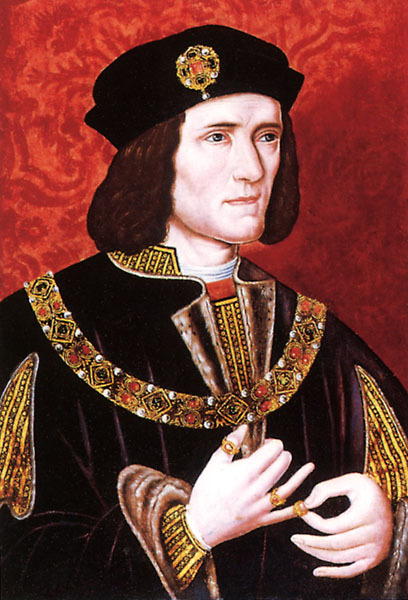 hmmm don´t think so but gives me a chance to include random image of King Richard III. If I´d known about the hugging technique to age trees well that might have solved the oak´s age there and then. Intrigued well look at this manual from the Woodlands trust. In a constant search to give this space meaning I´m going from now on to put an emphasis on providing ideas, different ways of looking at our surroundings and knowledge/tools on how to explore, , interact, discover and ultimately enjoy landscape history both rural, urban and in between in England, using Tamworth as an example of course. That’s a pretty big benchmark and would be fantastic to hear from other budding amateur landscape historians, artists, canoeists, dog walkers, tree huggers, archaeologists on the different ways and takes to do this.